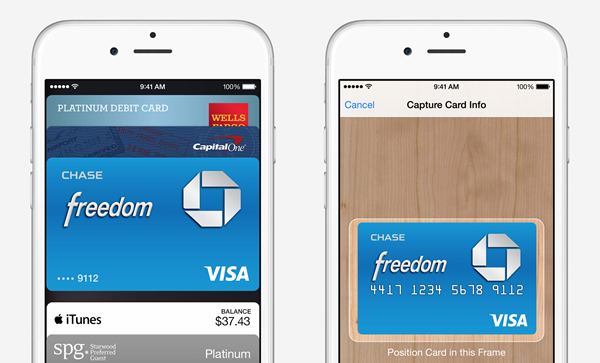 Having finally unleashed the iPhone 6 and iPhone 6 Plus at its special event in Cupertino, Apple also took the wraps off its mobile payment system dubbed Apple Pay. 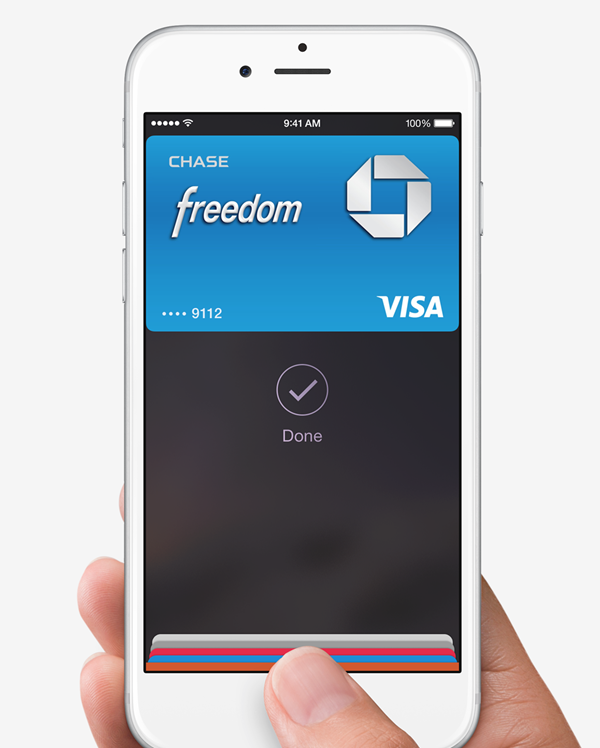 Nope, not iPay or even iMoney, but simply Apple Pay. 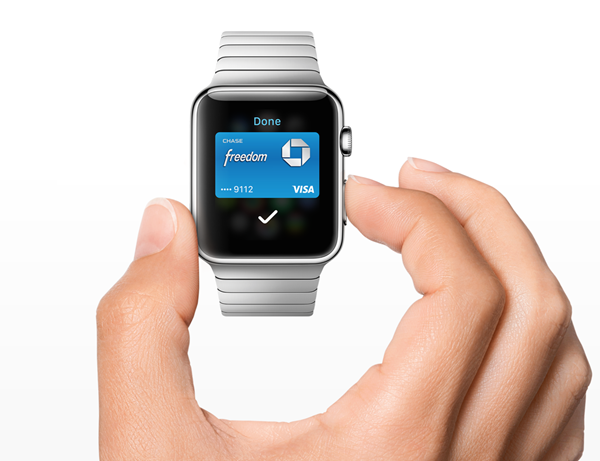 With the new smartwatch also skipping the “i” prefix, it’s clear that Apple is moving away from tradition, and having equipped its latest fleet of smartphones with NFC, the new era is looking to make a concerted push into the world of mobile payments. Below, we take a closer look at this all-new infrastructure, and attempt to asses what it means for mobile users and retailers alike. 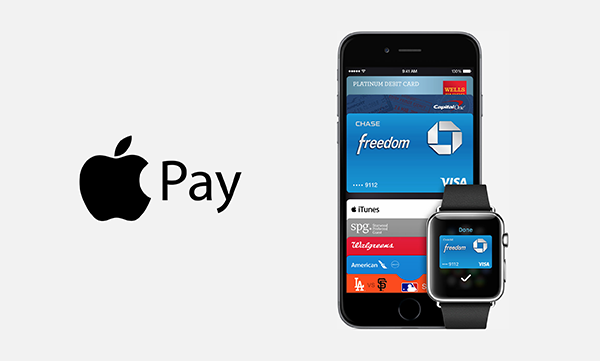 Apple Pay will allow iPhone and Apple Watch users to make swift payments using their devices and a combination of NFC, Passbook, Touch ID, and what the company describes as “Secure Element“. NFC has been around for years, with numerous Android devices offering a similar system, but with Apple’s iPhone being the most popular smartphone, today’s introduction of Apple Pay will surely help to push the market into mobile payments, albeit belatedly. 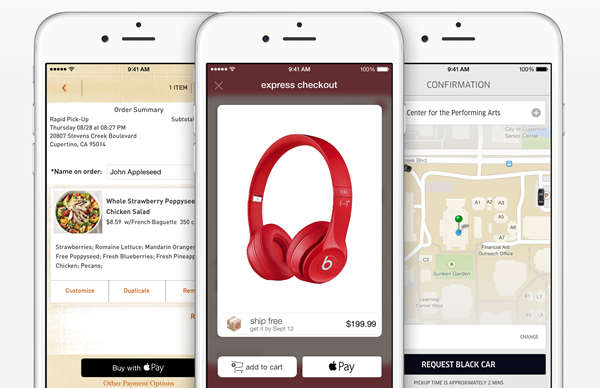 Apple believes the current transaction system is antiquated, which it clearly is, and having partnered up with a number of big-name companies including Subway, McDonalds, Disney, Walgreens and Sephora, Apple Pay will have an immediate impact when it arrives in October. Apple Pay will also be compatible with the new Apple Watch, allowing users to enjoy tap-to-pay through the new wearable when synced up to the iPhone. With that said, those using an older handset will not be able to reap the benefit of Touch ID authentication. Initially, it’ll launch in the United States only, but with an Apple Pay API having been announced, Apple is working hard to ensure that its exciting new infrastructure is ready to roll out in other markets without too much by way of delay. This new system is swell and all, but Apple will have a job on its hands convincing the consumer market that it is competent enough to process people’s money. After the recent scandal that saw the private snaps of celebrities leak out onto the Interwebs, it’s as though the majority is not trusting the Cupertino giant when it comes to security right now, and although the Mac maker’s official statement denied any wrongdoing, it’s going to take a little more than this to convince skeptics that Apple Pay is entirely safe right off the bat. Still, with Apple now on board, it’s likely that both Apple and users of devices on other platforms will be more aware of mobile payment systems, and this should, in turn, spell the first nail in the coffin of traditional credit and debit cards.